The new L.i.f.t. 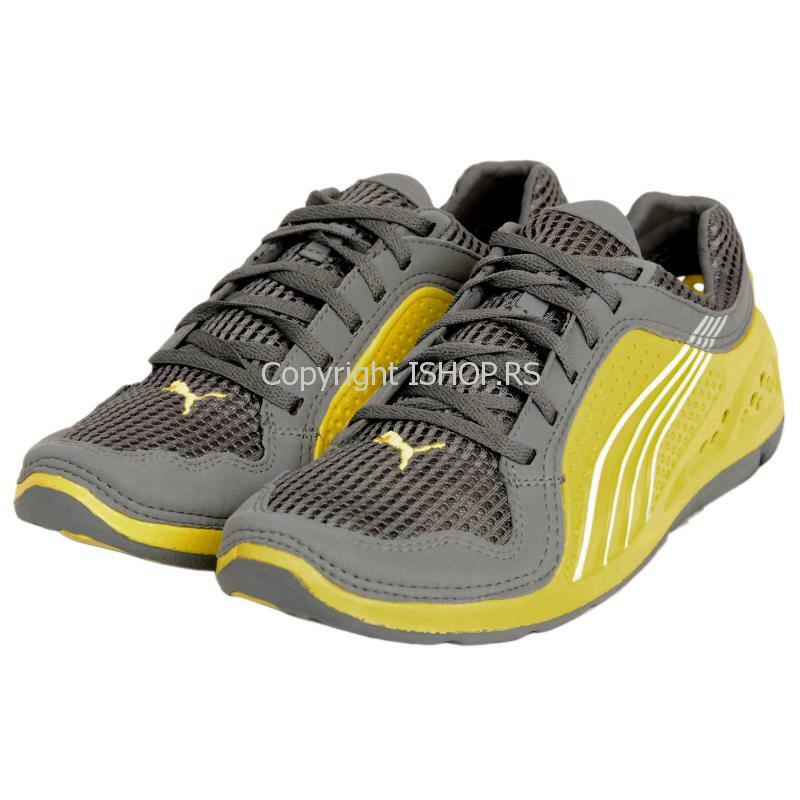 racer from PUMA is a very light sneaker shoe and an interesting alternative to the well-known, lightweight Crocs. L.i.f.t. a completely new shoe design of a particularly material saving manufacturing technology stands for Lite injected foam technology, allows. This makes the shoe very lightweight, ergonomic and breathable. The entire lower part of the PUMA of shoe is in a similar light plastic as the Crocs, the upper part of a breathable mesh. L.i.f.t. shoe joins so the weight here between the crocs a classic Cayman and the more robust off-road, cuts a better figure however. The PUMA shoe looks slimmer and better (it is available in more discreet colours). Also he feels, thanks to excellent fit, very comfortable. In my opinion an ideal shoe for the huts breaks on a trekking tour or for the walk through the town before and after the tour. Only drawback I see is the slower drying to the crocs, if you would like to use it for example at the Fords of rivers. Whether the L.i.f.t racer now a running, leisure, or fashion shoe, must decide every man for himself. With around 80 euros he is certainly much more expensive than a Crocs shoe. Who pays attention on the weight and still travels would take a fashionable shoe, is certainly well served with the L.i.f.t. You can relate the PUMA L.i.f.t. racer about the PUMA’s shop itself, or on Amazon.de.